At the beginning of 2014 small businesses accounted for 99.3 percent of all private sector businesses in the UK, according to the Federation of Small Businesses. Small and medium sized businesses employ upwards of 15.2 million people and have a combined turnover of £1.6 trillion. Looking at such figures it is easy to see why small businesses are so important to the UK economy. But it can be tough to be a small business. With a low individual turnover, particularly in the first years, it is hard to build a brand and expand. That’s why business loans are so important for small business. Here are four ways you can access a crucial funding resource. 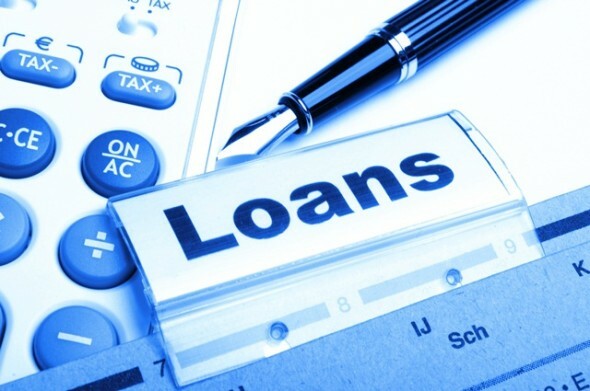 If your business qualifies for a traditional bank loan it can be a great place to go for funding. Banks often offer incentives and good rates to small business as these are the places that have access to cheaper money. 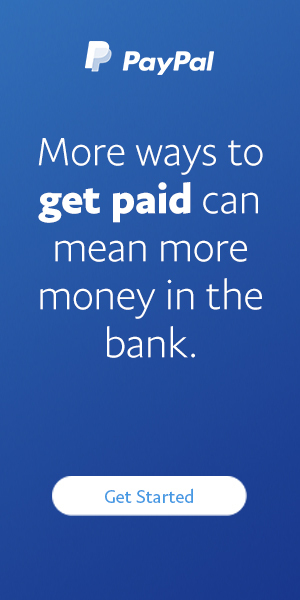 But it can be hard to qualify for a traditional bank loan. When a small business needs a loan it usually hasn’t been operating for very long, and also has a low turnover – both factors that count against you in the application procedure. It is easier to borrow money from a bank when you don’t need it, making this route somewhat problematic. Companies offering business loans that are not tied to banks will often fund businesses that have been turned down by banks, and companies that may not have the best credit history. If you are struggling to get a bank business loan it makes sense to approach a firm offering specialist help to small businesses. 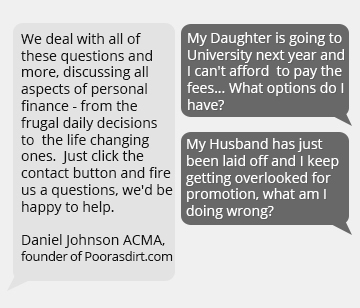 Not only do you get the funding but you may also receive advice and assistance, too. 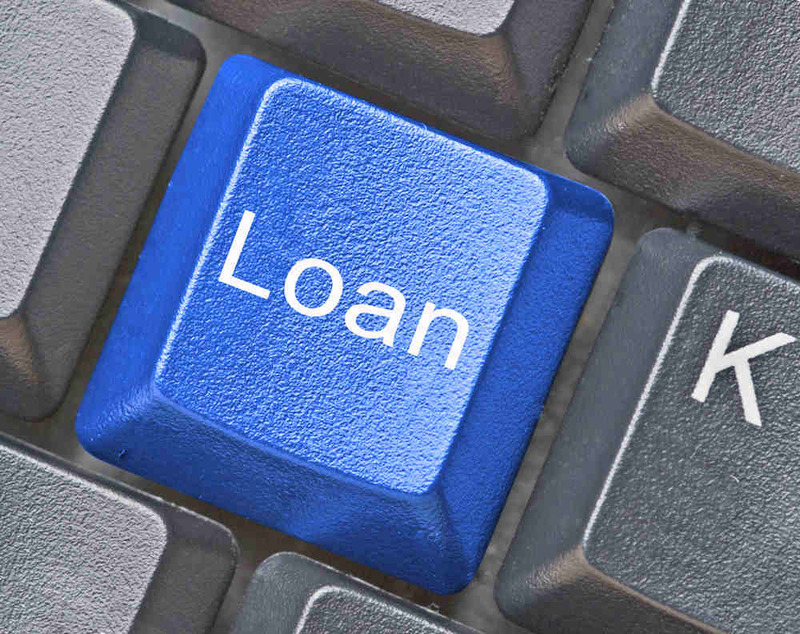 These loans can be taken out over shorter terms than traditional bank loans. 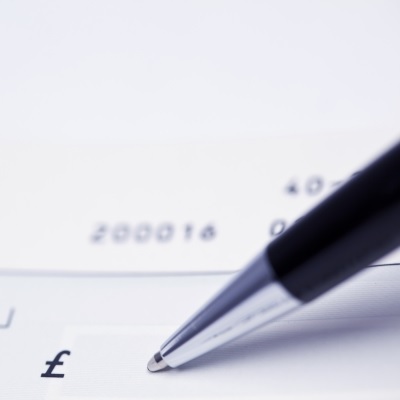 Check the terms and conditions with each lender as different organisations offer different rates and deals. If you have savings which are not earning much for you in terms of interest and they could be better used as a loan to your business, then this is a good option. However, risking your own savings or your nest egg on a new business can be a mistake. Many people choose to take out a loan from a friend or a family member, but this may also bring issues. Some people are fine with owing money to close friends or family, while others dislike the responsibility this places them under. Taking out money on a credit card is one of the most expensive ways to borrow but it may get you through a tough time in a pinch. Be very careful when dealing with credit cards as spending has a tendency to get out of hand if not closely monitored. As always, having a clear plan of how you are going to pay back credit card borrowings is essential to ensure you do not get into trouble.